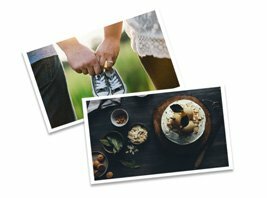 Make high quality prints online with Photojaanic in just a few clicks. Life is full of precious moments. On a lazy summer day it’s a joy to just sit at home, flipping through old family photo albums, reminiscing, laughing at your funny clothes and hair - wondering what on earth were your parents thinking! You certainly don’t want to leave a hard drive behind for your children to reminisce their precious childhood years. 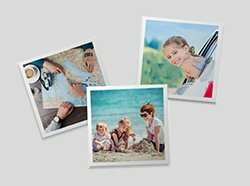 Print and frame your photos online in India with Photojaanic. It’s easy, quick and completely hassle-free. 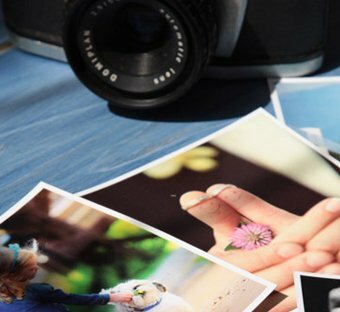 Just upload photos from your device or your Facebook or Instagram accounts and make as many prints you like. 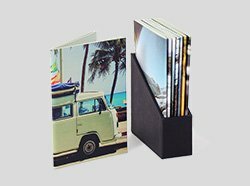 Choose from classic matte square prints or the traditional glossy 4x6 prints. 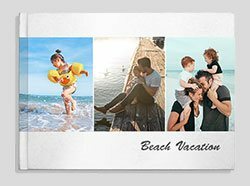 All prints are printed with high quality inks to make your photos look stunning and a joy to hold. 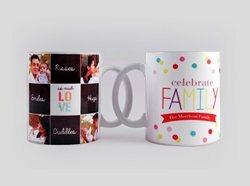 Use the prints to decorate your home, hang them in your room or gift a box of photo prints to someone special. You can even write a handwritten note about the place and time at the back of the print. 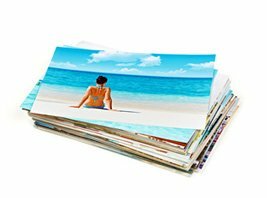 If you are a photographer, our professional online photo prints are perfect for your clients and will take you just minutes to create. 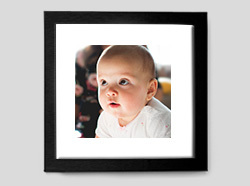 You can order the prints online and ship them directly to the client to save time. 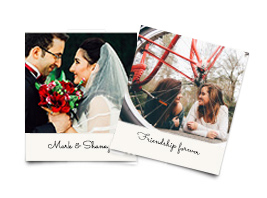 Mini Prints: These small 3.3”x2.1” prints are great when you want to print hundreds of photos or have to choose photos for a project, vacation or wedding. They are extremely handy and cute and are the perfect fit for your scrapbook or travel diary. 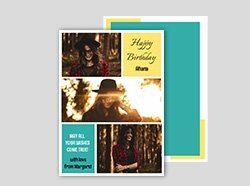 Printed on 300 gsm high quality matte card. 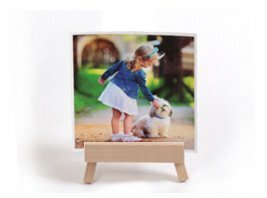 Square prints: These 2.4”x2.4” and 4”x4” inch photo prints are a modern day version of the vintage retro prints. 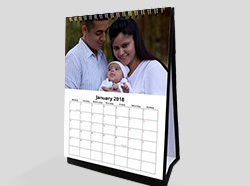 Perfect for making an instagram wall or preserving your travel, food, birthday and wedding pictures. They also make awesome birthday and valentine’s gifts. 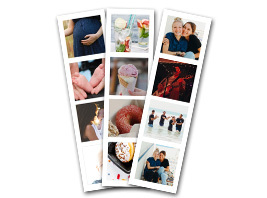 Photo prints: These glossy prints are available in various sizes and work well if you want to put the photos in an album later or just collect them.